With Drake's iconic So Far Gone mixtape set to finally hit streaming services tonight at midnight, the entertainer dug into his bag of tricks to share a vintage video of himself when he had just finished working on the project. These days, he's got the dough to cop himself a $400K phone case but back in 2009, he was just getting started in the music game. 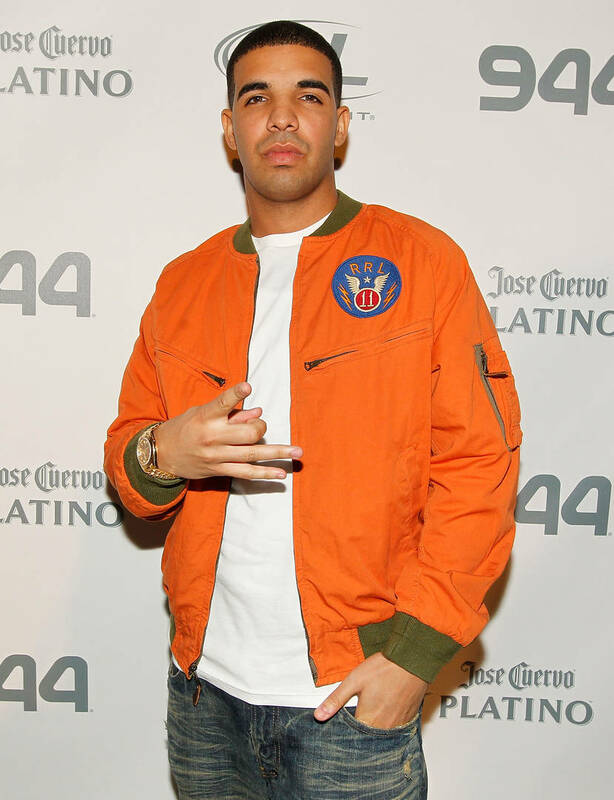 Many still viewed him primarily as "that kid from Degrassi" but he managed to shake off that label to become the biggest musician in the world. So Far Gone marked a major point in his career, featuring his hit song "Best I Ever Had." Ahead of its global re-release, Drake shared a video of himself and his team speaking about So Far Gone to celebrate its anniversary. A microphone is set up in a hotel room where Drake and his crew were recording for the then-upcoming So Far Gone. They were putting the finishing touches on the work, which would be released three days from then. Drizzy raised a glass of champagne when he spoke about what the mixtape would showcase, referring to it as "a body of work" and clearly being proud of what he was dropping. Tonight, we will be able to relive his 2009 tape as it hits streaming services. Are you looking forward to reminiscing on the old days?